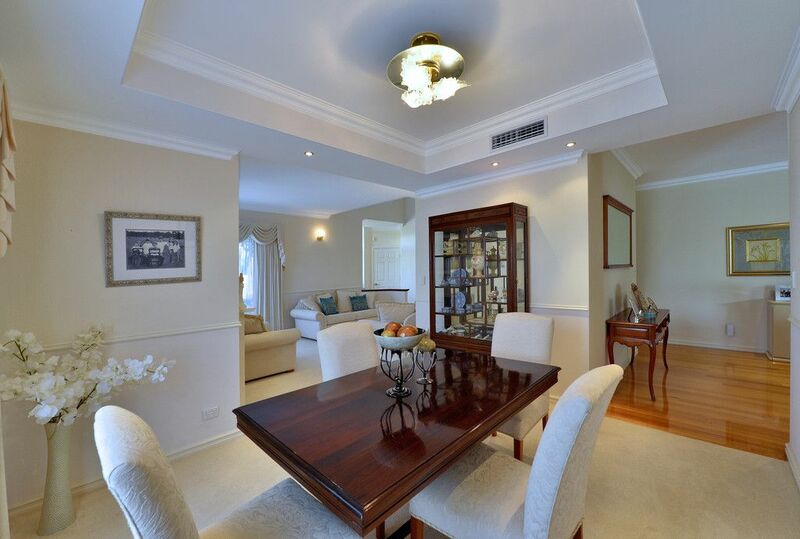 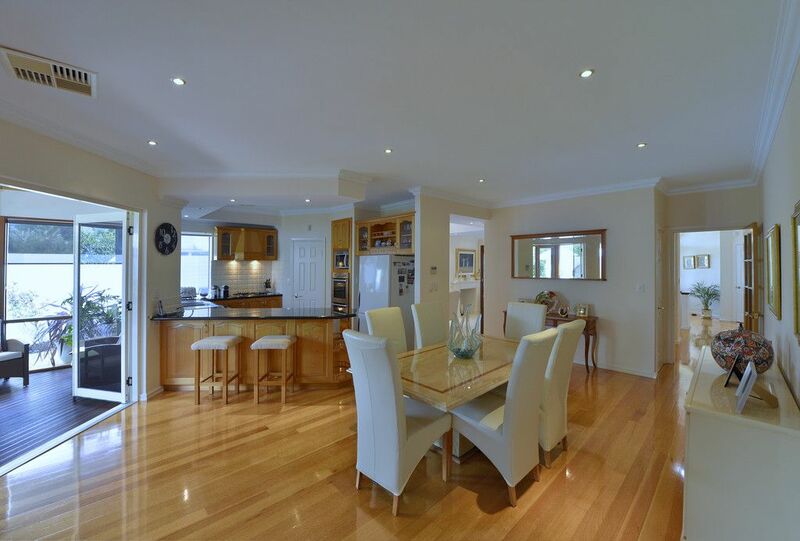 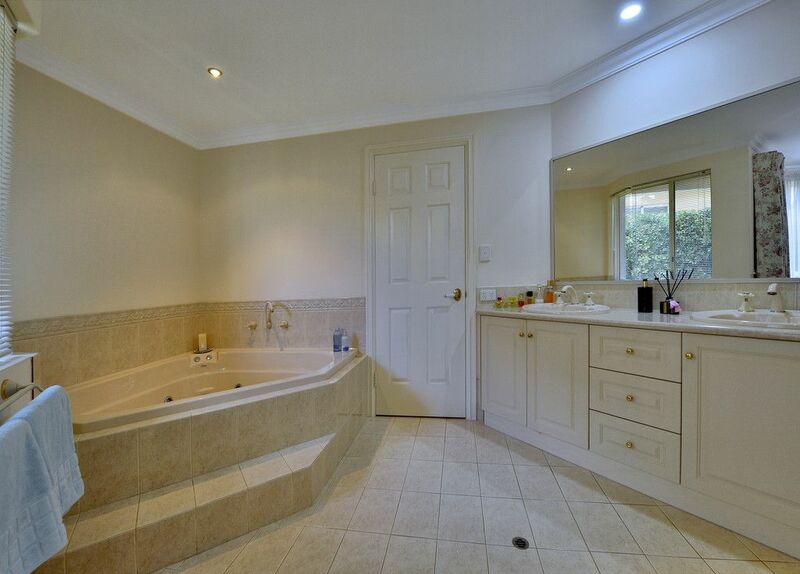 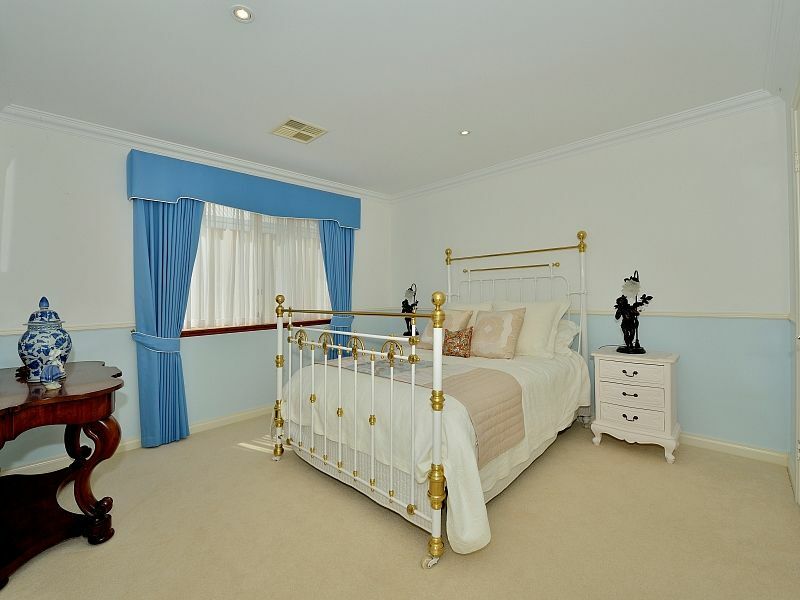 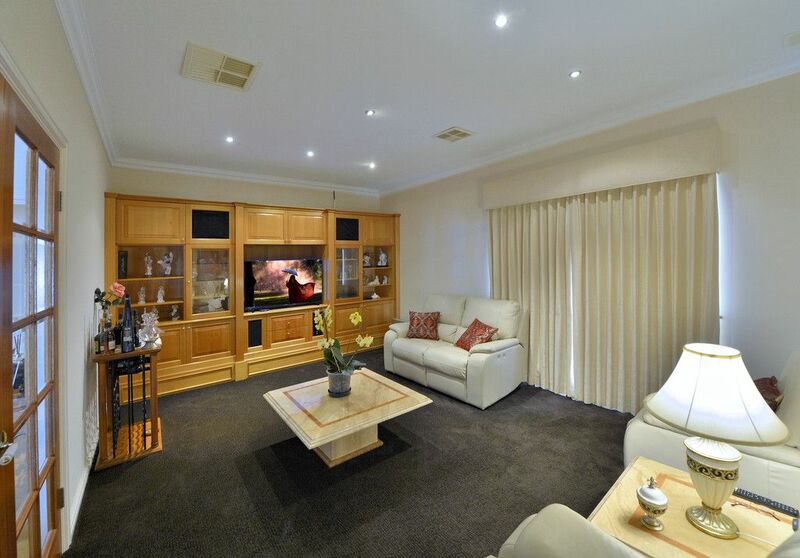 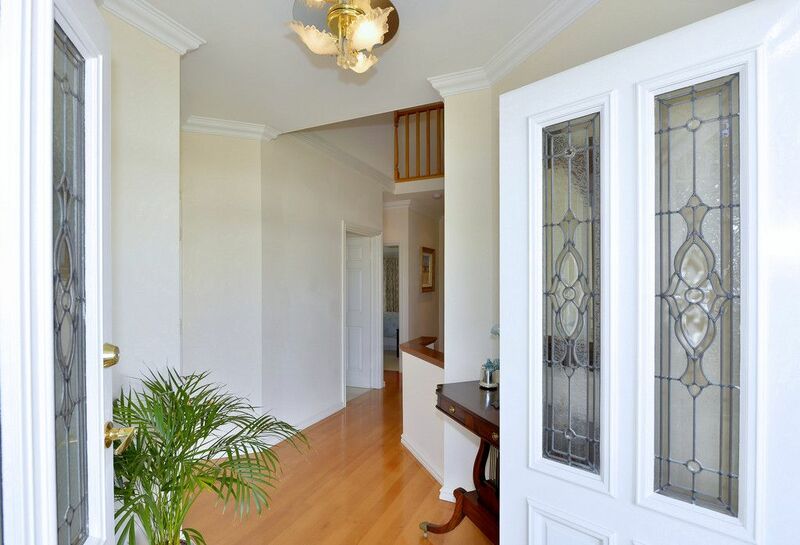 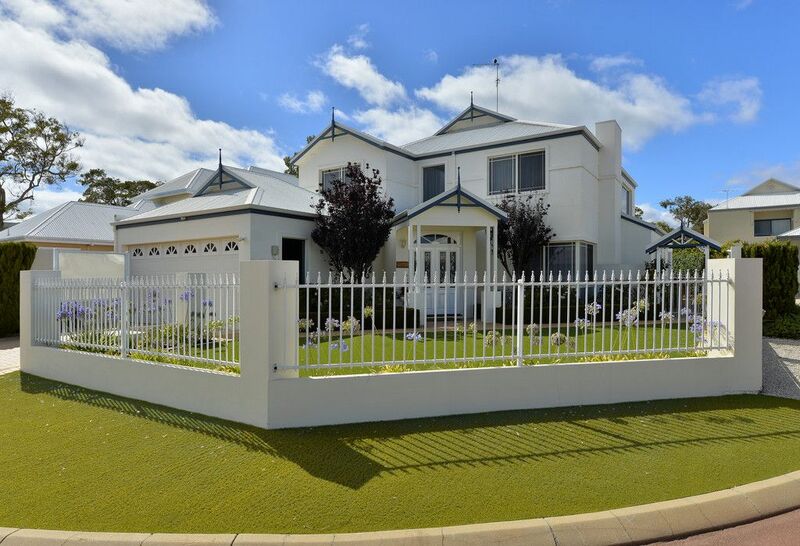 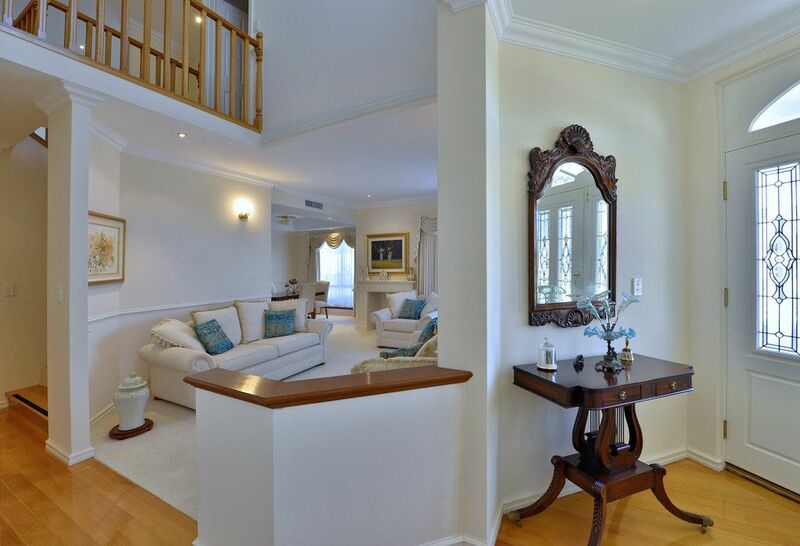 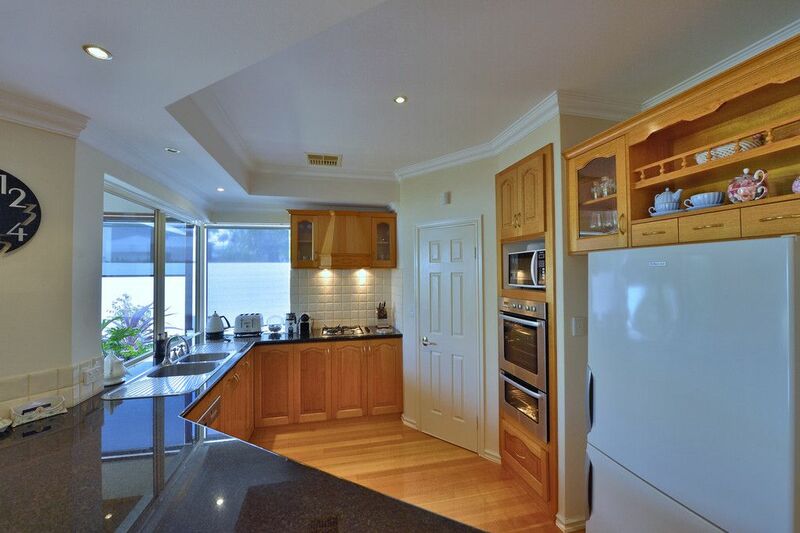 This beautifully presented bespoke built home is located in the residential resort facility of Mandurah Quays. 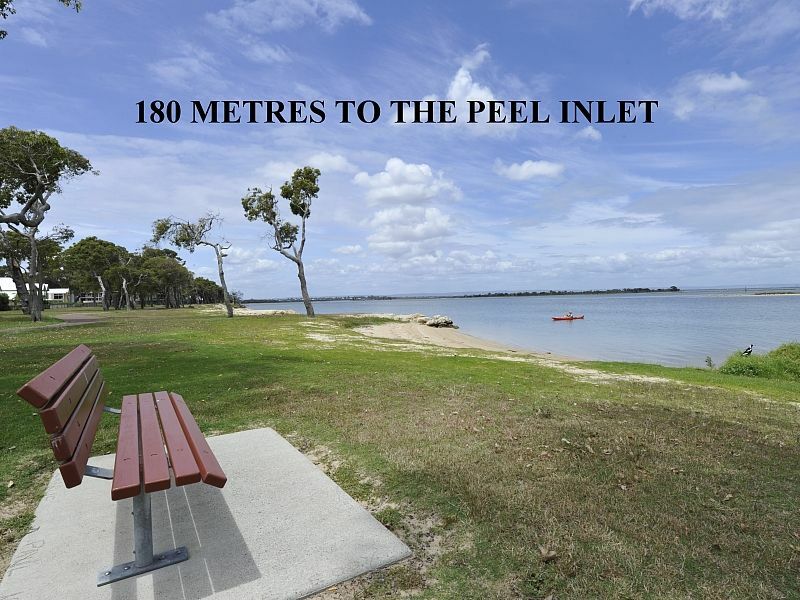 A very short stroll will take you to the panoramic views of the estuary and first class marina. 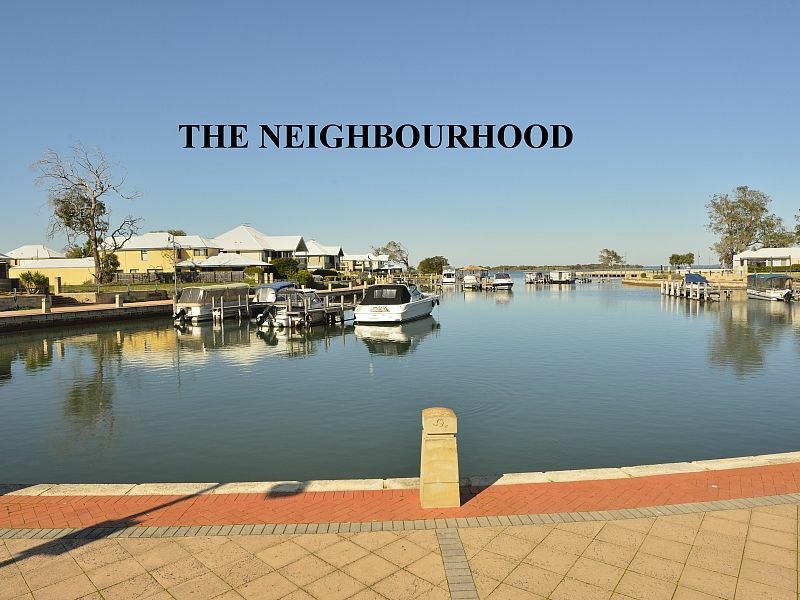 You can enjoy a meal or glass of wine at the restaurant and perhaps even spot a dolphin or two coming in to chase a feed. 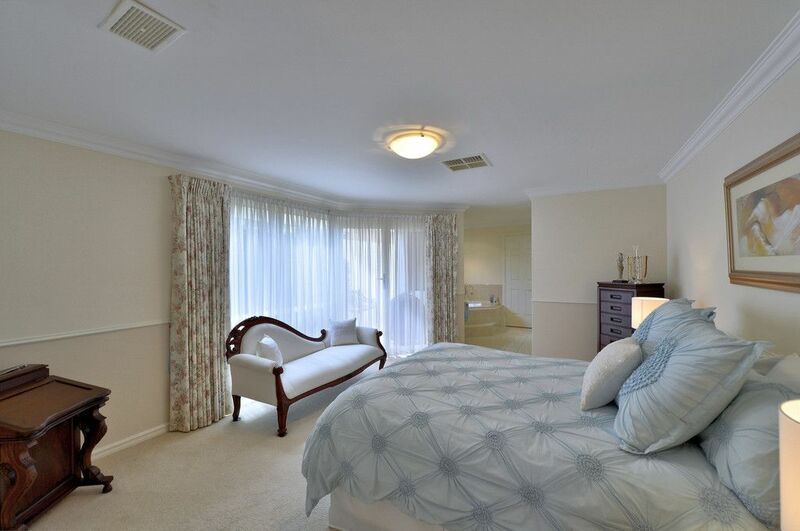 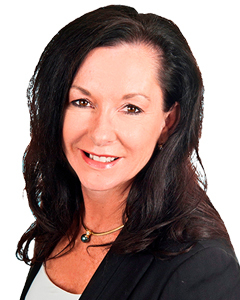 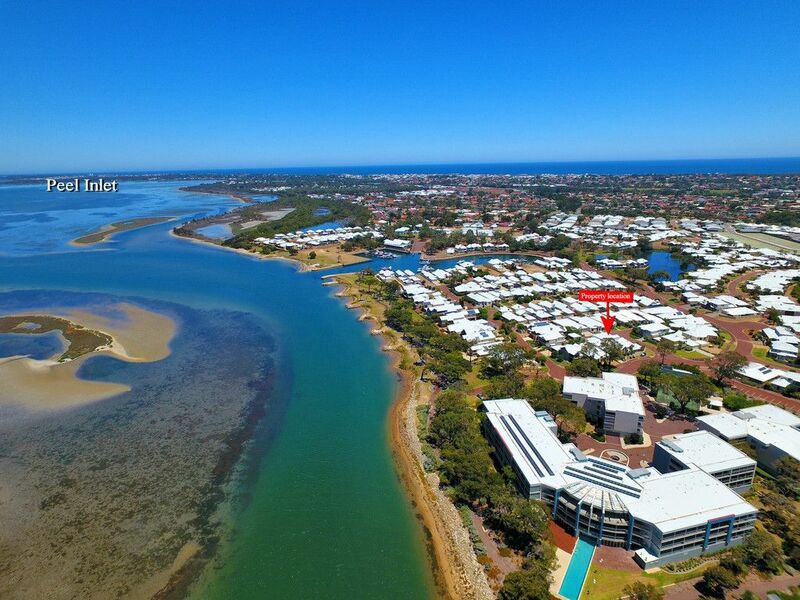 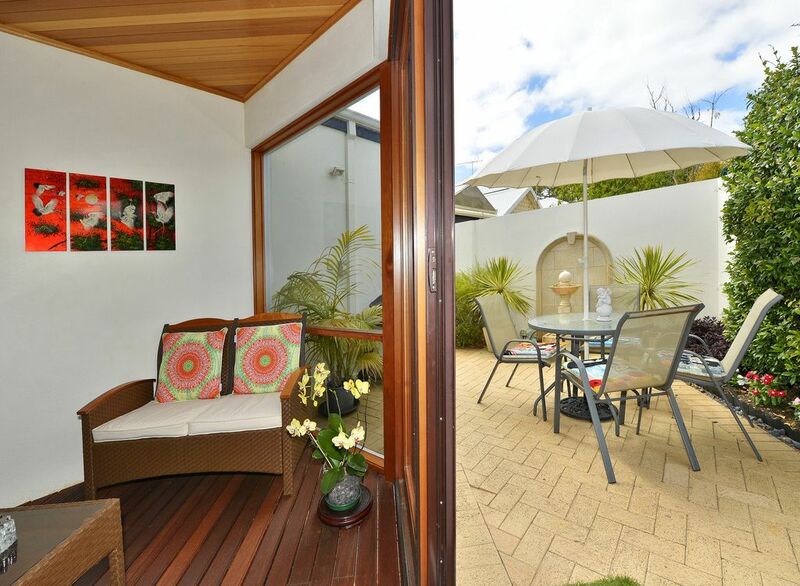 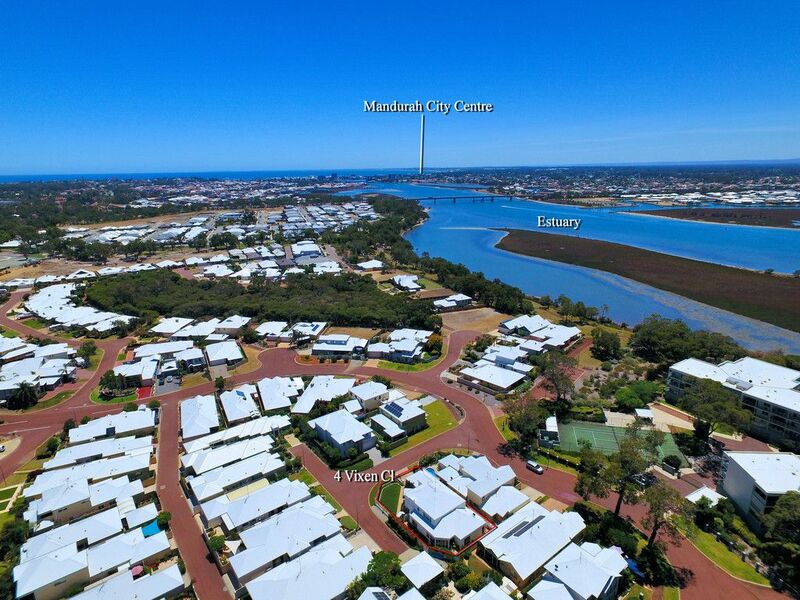 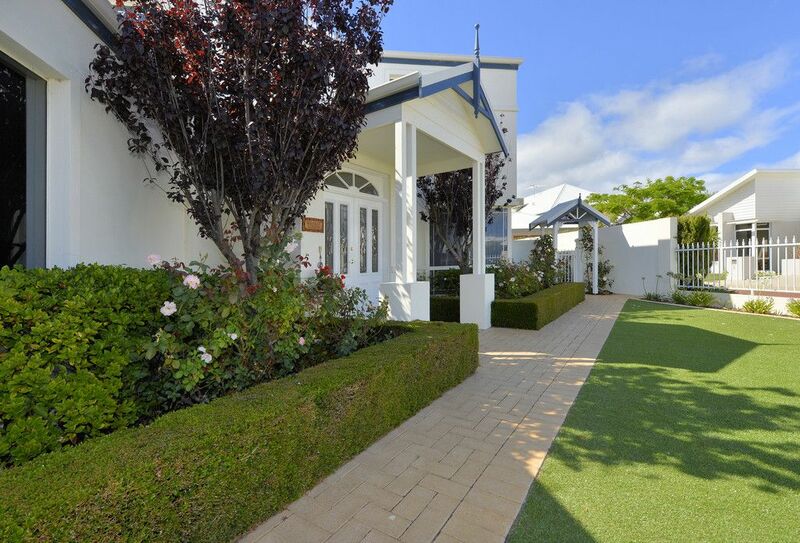 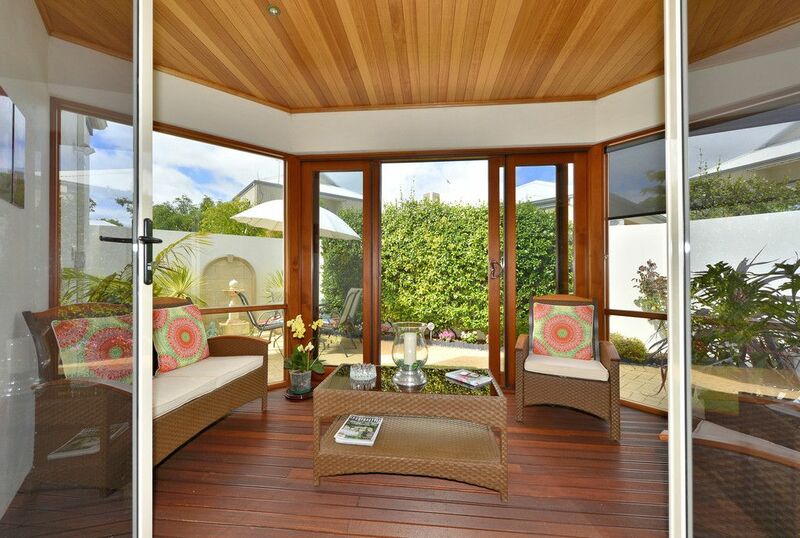 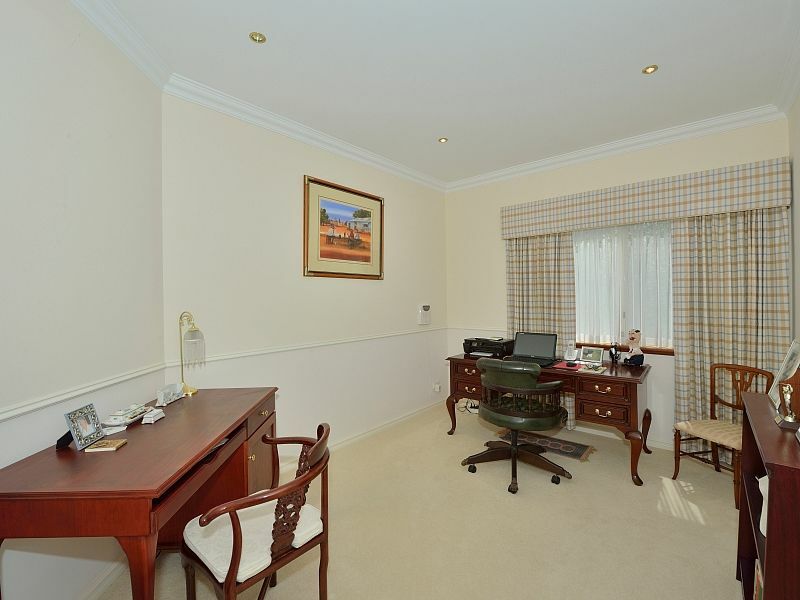 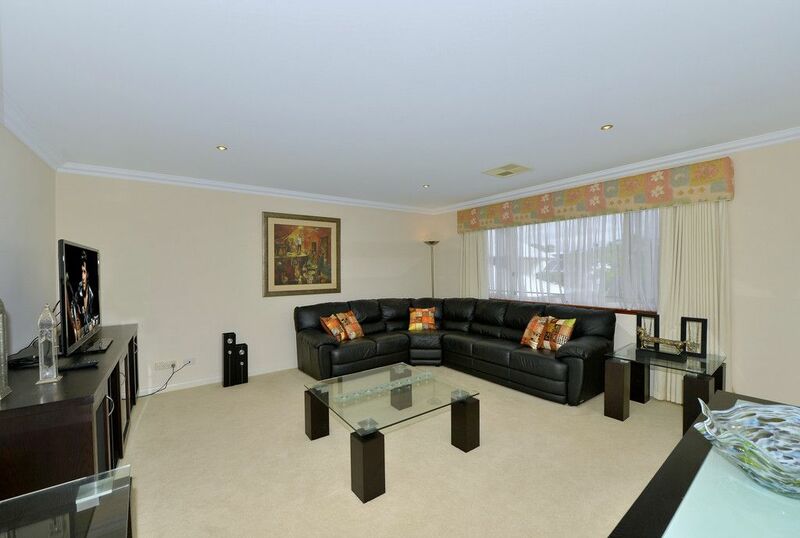 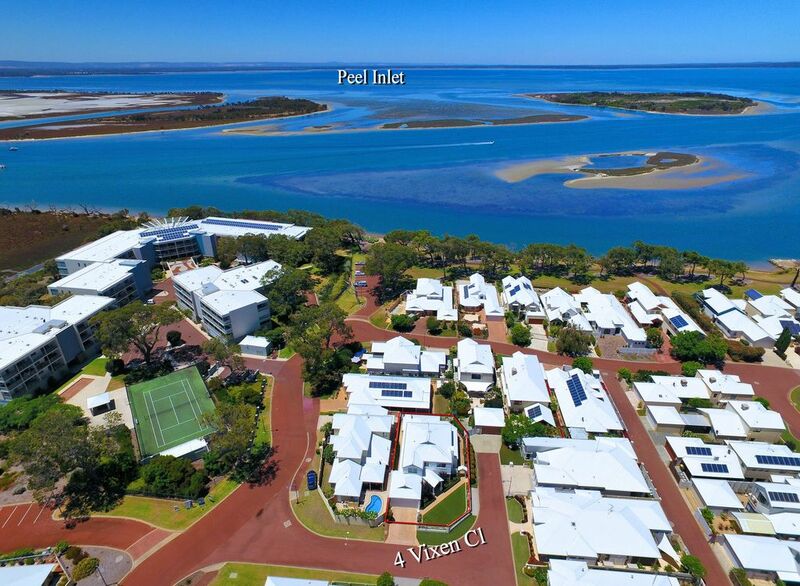 The home has so much to offer allowing you to maximise the lifestyle that your Mandurah Quays address promises. 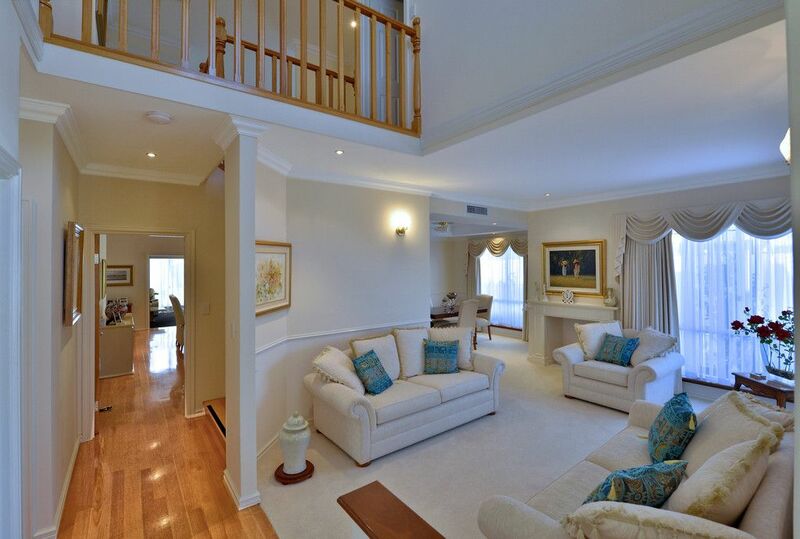 Featuring a premium Chef’s kitchen, formal dining and lounge, a home theatre, large study and exquisitely appointed master bedroom and ensuite, this home states quality throughout. 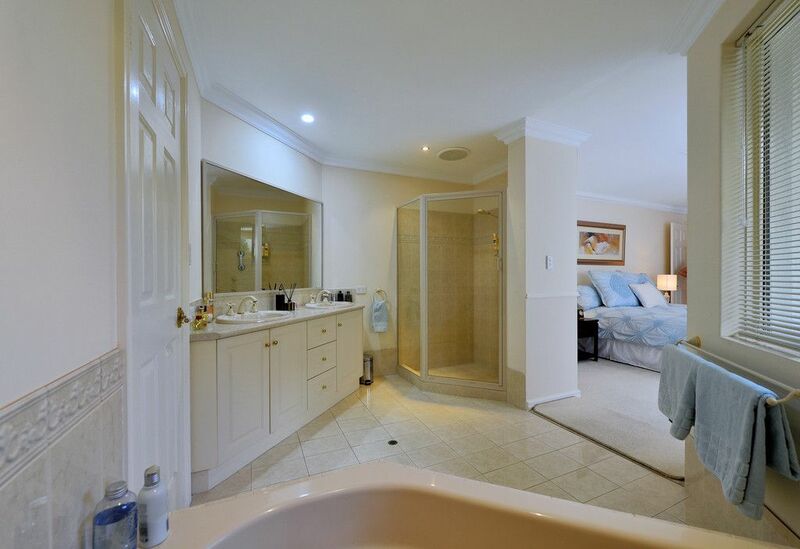 Upstairs has three generous bedrooms and an activity area, as well as the second bathroom and WC. 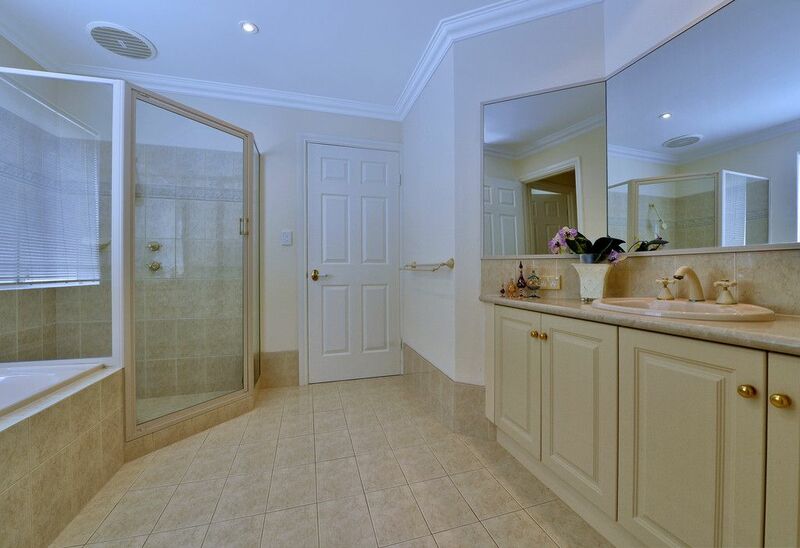 Council Rates: $2,300.00 pa approx.